The World Heritage site Heijo Palace in the ancient capital of Nara is about to celebrate summer with a mix of tradition. 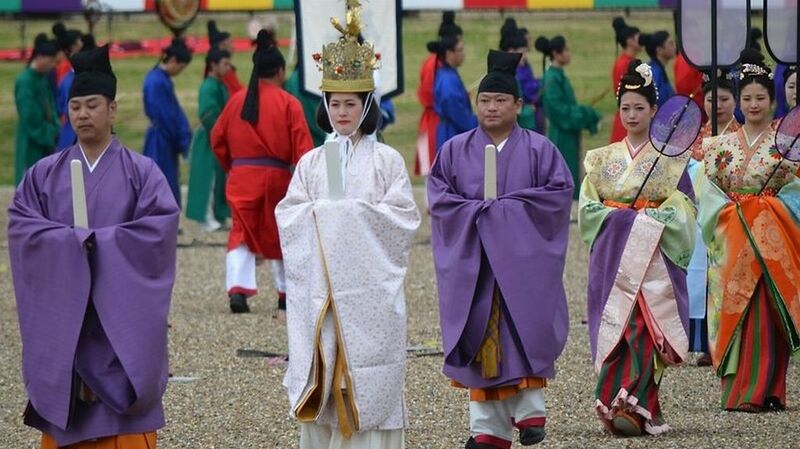 Visitors can enjoy the parade of people in ancient costumes, music and food stalls at Heijo Palace. There are free shuttle buses from JR Yamato-Saidaiji Station and JR Nara Station on festival days.